sterling silver jewellery york fashion jewellery Fashion Jewellery: Silver Diamond Cut Wire Bangle with Star Design Sterling silver jewellery range of Fashion and Danon jewellery. 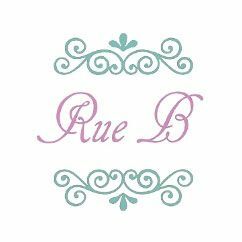 All Rue B costume jewellery is nickel-free and hypoallergenic and packed with a jewellery care card to ensure that you love your fashion jewellery for years to come. This is a really cool design with a simple minimalist star shape in the middle. Silver Plated.